Our 100% Natural Artisan Soaps are just that, 100% Natural. 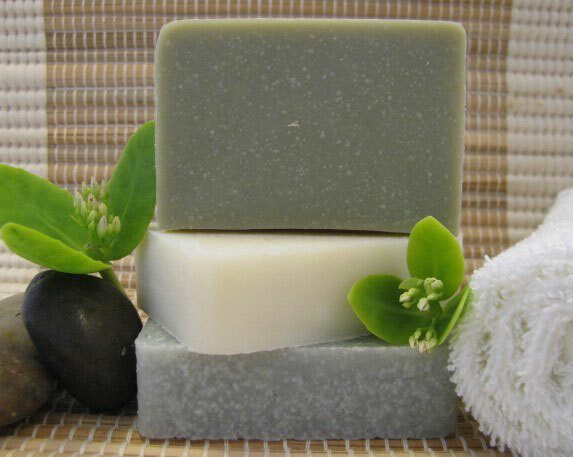 They are made from the finest carrier oils, exotic butters, nut oils, herbs and botanical s from around the world; all important to the nurturing and moisturizing qualities of our soap. 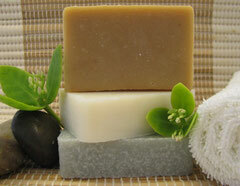 All of our soaps are made with the Cold Process Method. 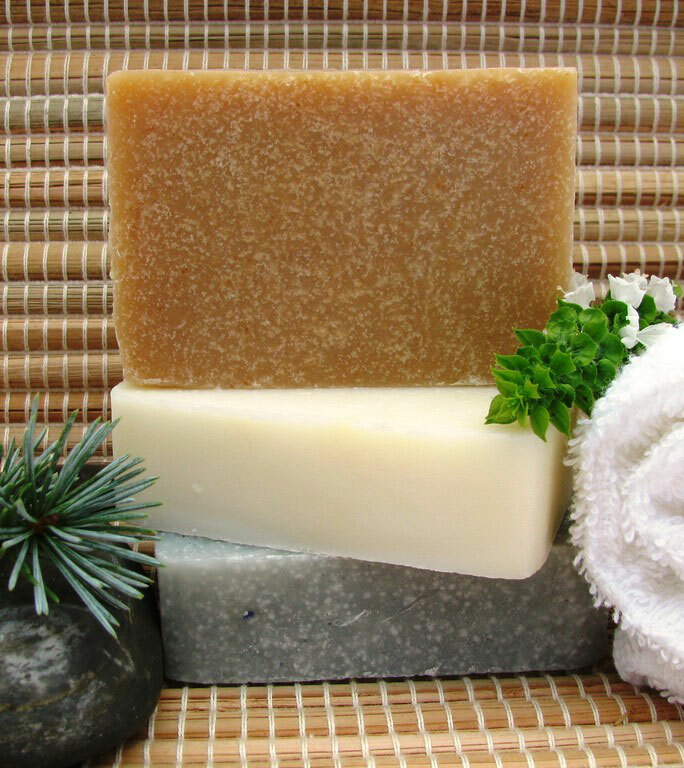 None of our 100% Natural soaps contain animal fats, petroleum products, are Chemical Free and are never tested on animals. 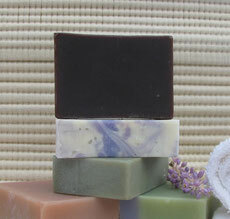 Because the soaps are handcrafted there may be slight differences in size and coloration between batches and types. 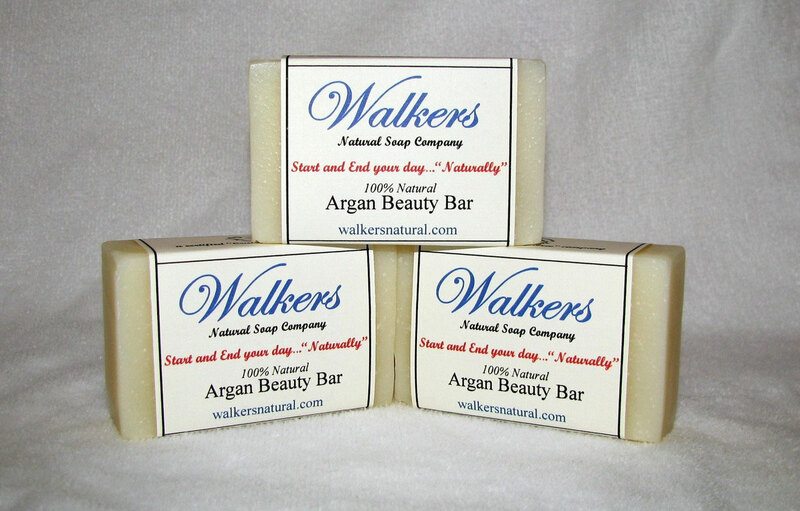 We have been bringing you the Highest Quality Argan Oils on the market and now we are giving you a "True", 100% Natural, Artisan Handcrafted Argan Oil Soap to go with it. 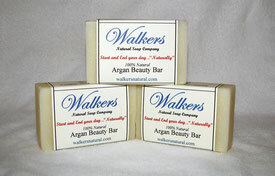 We formulated this soap with Argan Oil as the base. Unlike others you will find on the market, Argan is our "Main" ingredient. If you love Argan Oil like we do then start your day with this wonderful bar formulated from the ground up with Pure Moroccan Argan oil and give your skin a leg up on the day! Packed with authentic mud from the Dead Sea and the added benefit of Organic Seaweed for that extra push to cleanse and detox the skin. Great for all skin types and Acne prone skin too! - The bar color is grayish to black but don't worry the lather is white. Packed with Activated Bamboo Charcoal and the added benefit of Australian Black Clay for that extra push to cleanse and detox the skin. Great for all skin types and Acne prone skin too! 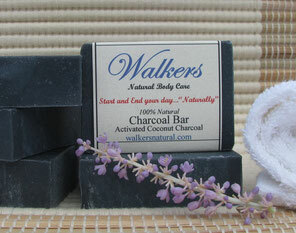 - The bar color is black but don't worry the lather is white. Our take on a lemon verbena. 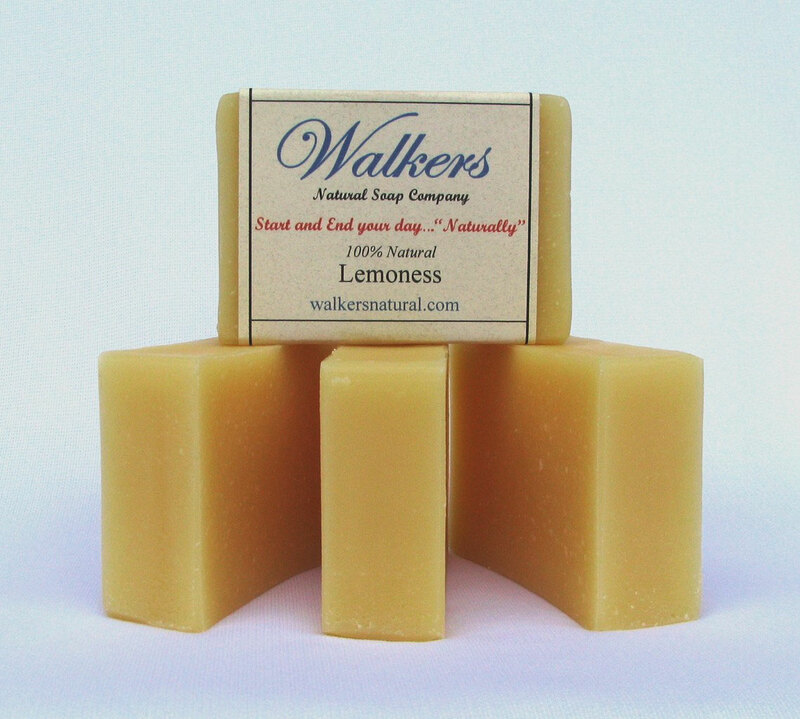 If you love the refreshing scent of lemon (not overpowering) then give this a try, you won't be disappointed! 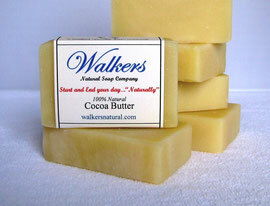 Enjoy the protective and moisturizing abilities of cocoa butter with our wonderful Cocoa Butter Soap. 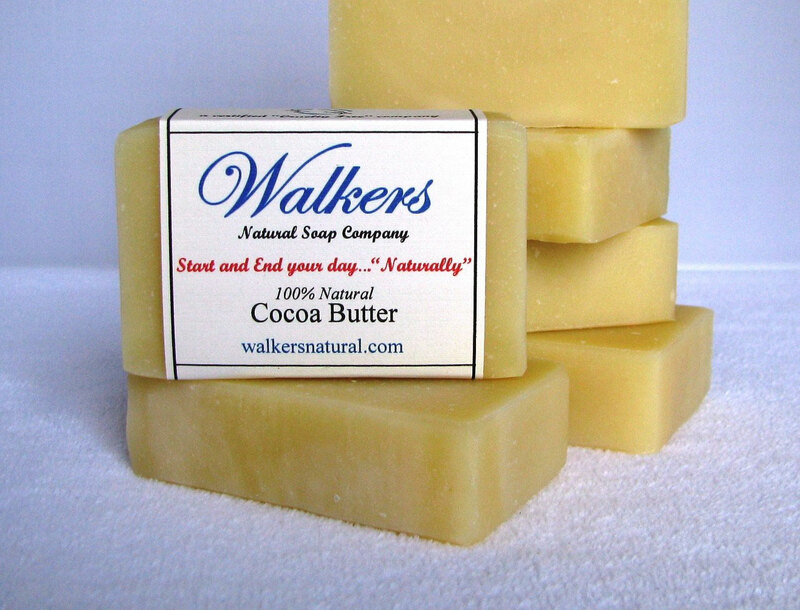 Formulated with 100% natural food grade butters and oils. Made with Imported Moroccan Red Clay this cleansing bar was designed for deep facial cleansing with a little detox on the side. If you own a Facial Cleansing machine you will love this! You will get a good cleansing and the added benefit of a mini facial mask. If not don't fret. You can use with a facial pad. facial brush or just a wash cloth. We suggest a "light" moisturizer like Maracuja or pure Squalane when done. Clays will stain wash cloths so don't use your best one. 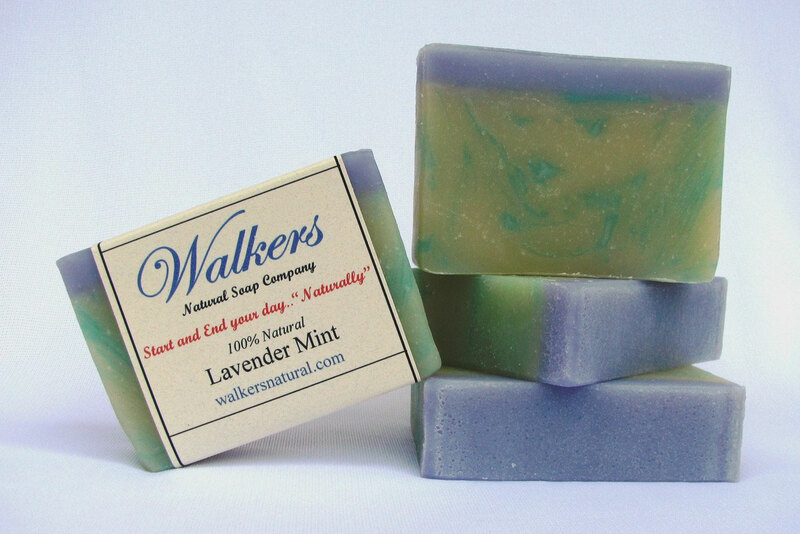 An uplifting and fresh scent with our own blend of Lavender & Spearmint but not overpowering. 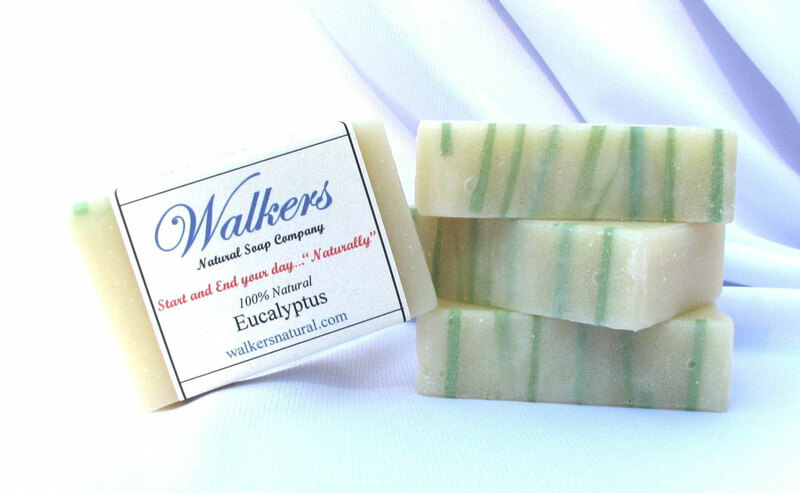 Aside from having an uplifting scent Eucalyptus, like Tea Tree, has the benefit of being antibacterial and antimicrobial. So if you are looking for a good soap to help fight germs and don't care for the scent of tea tree here is another alternative. 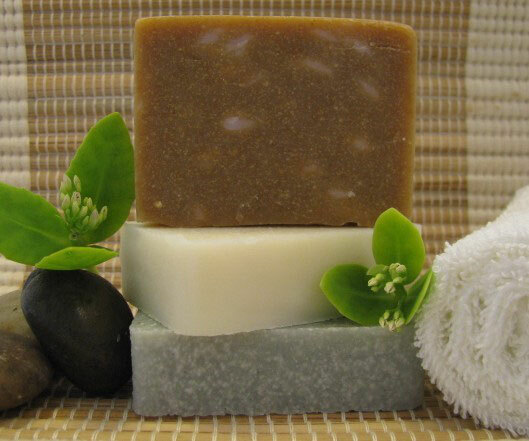 Great for the gym bag or just a comfortable bath or shower at home. Made from the finest all natural ingredients and lots of Pure Australian Tea Tree Oil with just a touch of Rosemary. Tea Tree is Anti-bacterial, Anti-fungal, Anti-septic and with Germicidal properties which makes it great for fighting germs during the Cold & Flu season, for the Gym Bag if you are showering at the gym (athlete's foot) and help damaged & acne prone skin. A wonderful face (or treat your whole body) soap loaded with the extra moisturizing properties of Natural Shea Butter and soothing qualities of Lavender Essential Oil. Good for Babies 1 year and up. Used for centuries, Olive oil is a deep skin moisturizer. 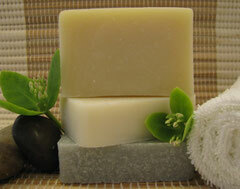 Our "Castile" soap is made from 100% Pure Olive Oil...nothing more. 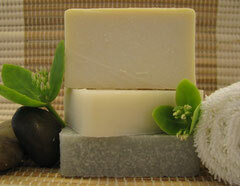 A low creamy lather with all the benefits of Olive oil. Prompted by request from one of our customers we give you the "Corinne Body Polish" bar! 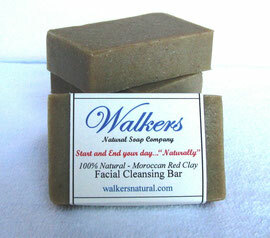 Great heavy duty exfoliating bar for feet, hands, elbows and any other tough or scaly skin areas of the body. Loaded with pumice and essential oils of Tea Tree, Clary Sage, Spearmint and topped off with extra Sweet Almond oil to nourish the skin. A must have around the bath! Have allergies(?) or just can not handle scents(? ), then this is for you. Good Plain Soap is made with NO nut oils and is unscented. Want to nourish that face (or body) then here you go! One of our favorite butters, Mango mixed with Yogurt. A treat to the skin! Our most popular bar for dry skin and people with eczema. I have a lot of parents that use this on their children with eczema and have good results. 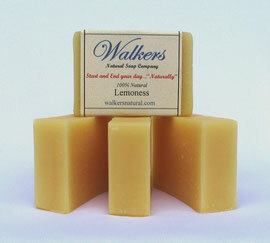 The bar is made with (super fine) colloidal oatmeal so as not to scratch your sensitive skin. 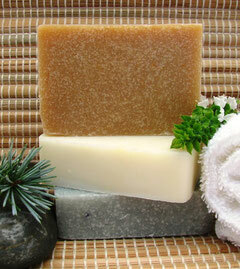 We load the soap with natural Vitamin E, Hemp oil and Apricot kernel oil as well. Our most popular bar now with Ground Oats for scrubbing off those dead skin cells and and enjoying the benefits of an oatmeal soap. 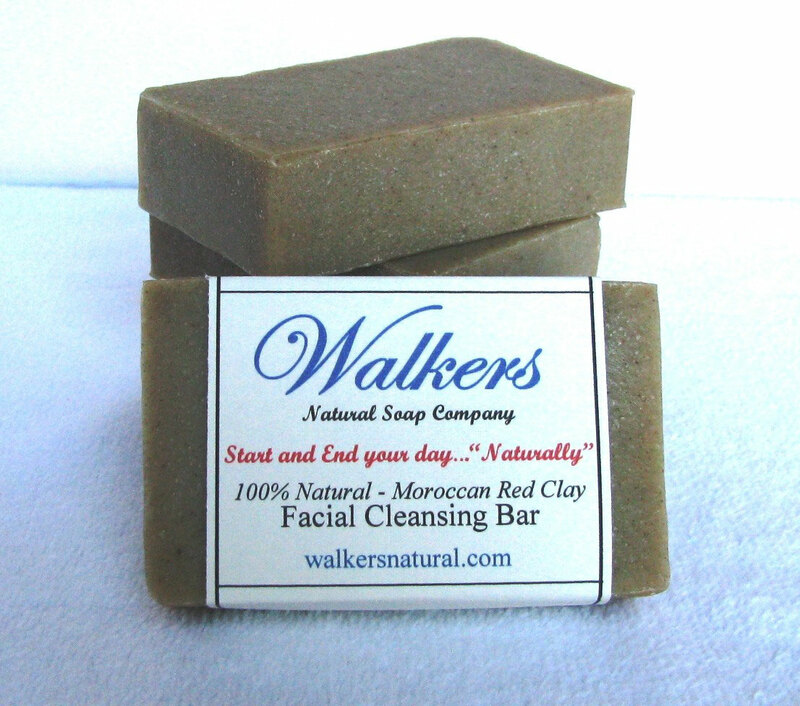 This bar was made as a face soap for friends with oily acne prone skin. Loaded with French Green Clay to absorb excess oil and detoxify the skin along with Tea Tree, Eucalyptus, Hazelnut and Jojoba oil. Popular in the late 60's and early 70's (we all have a story if we were around then!) it is becoming ever popular again. 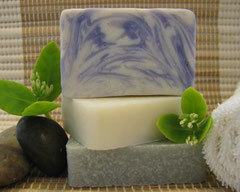 Made with pure Patchouli Essential oil. Need a 'Pick-me-up" in the shower in the morning? Made with Peppermint and Rosemary Essential oils it will give you that wake-up lift during your morning shower.